Can be drunk anywhere from week 2 and up to a year, and is only slightly alcoholic but very tasty! Enjoy! Oh, how lucky we are to live on the farm! 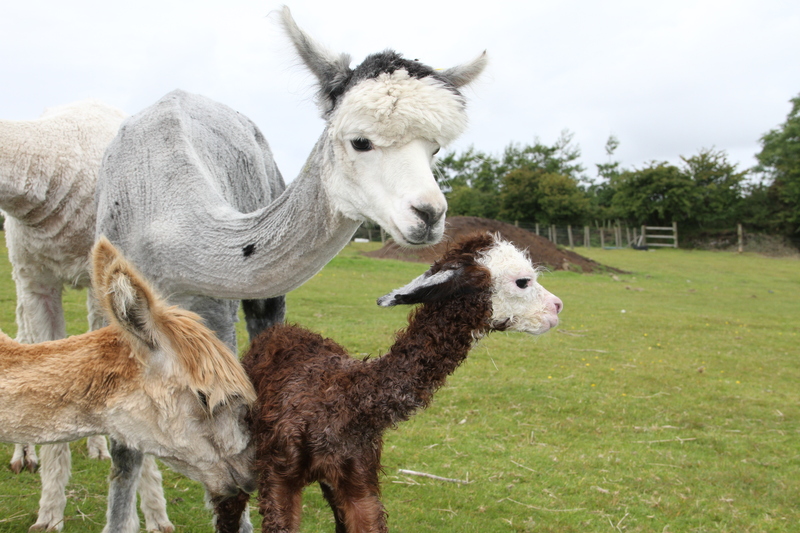 Yesterday, the first baby alpaca of the year was born. 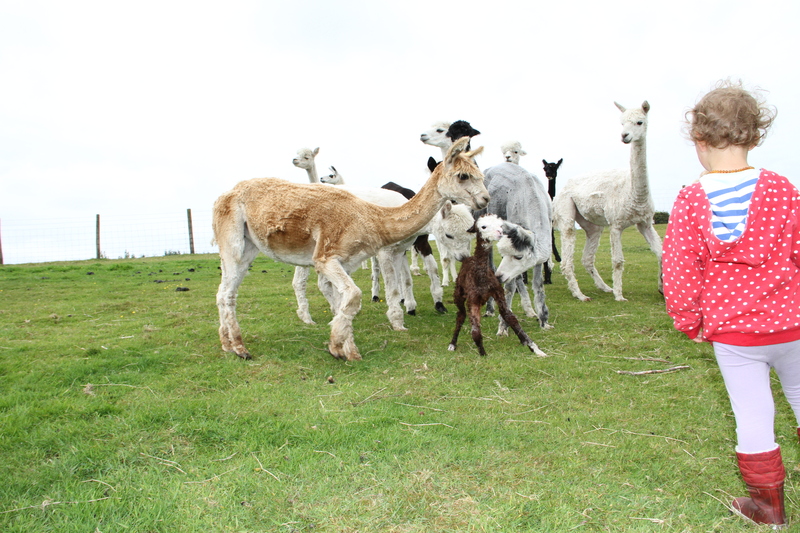 A beautiful, strong, long legged rose grey boy cria, who looks similar to his stud male dad, Max. His name is Carthvean Dianthus! 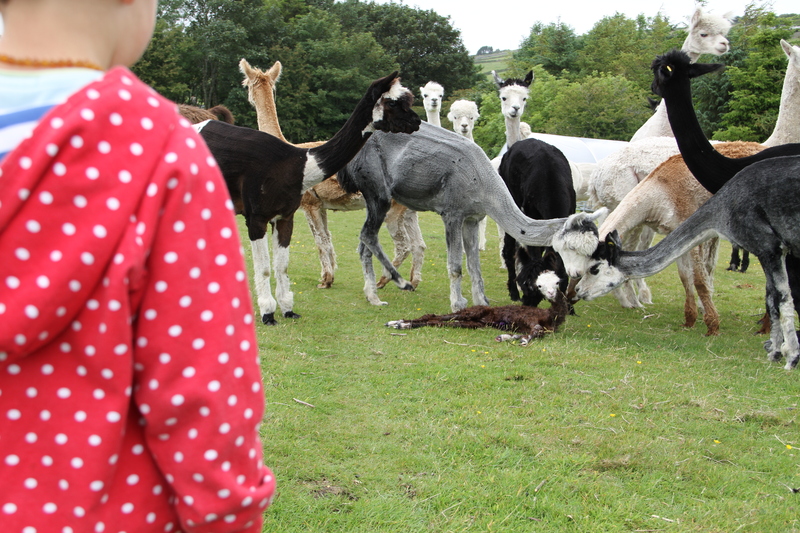 Usually alpacas choose to give birth on sunny days, but there’s not been many of those around, and today was really rainy, so good thing it was yesterday! Wobble wobble wobble…it took about 30 minutes for him to do what it took Ayla & Erin about a year to do!! 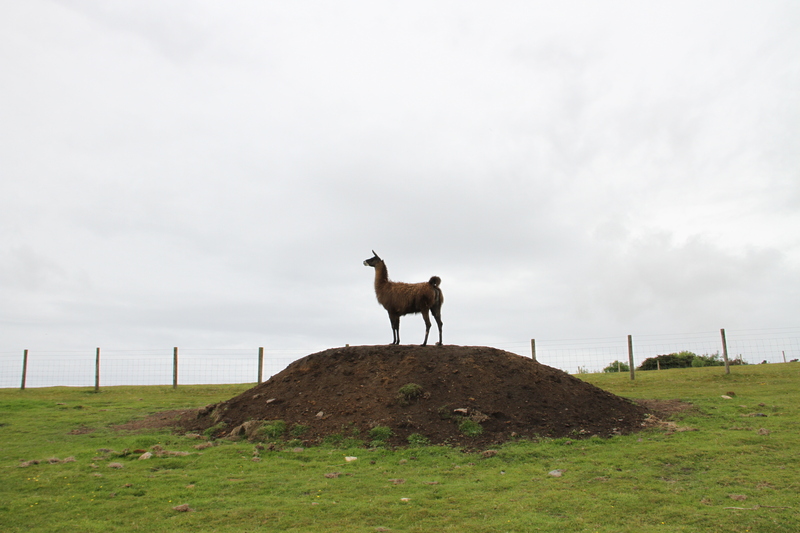 Katya the llama on guard! Breastfeeding reduces mother’s risk of breast cancer. 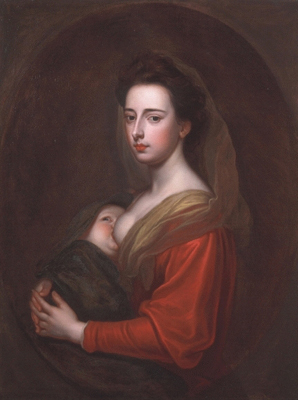 Research shows that if mum breastfeeds for 2 years, her risk of breast cancer is reduced by 50%, but even breastfeeding for a few weeks reduces risk. Prolonged breastfeeding also reduces risk of uterine and ovarian cancer in mum. Breastfeeding also reduces the risk of childhood leukemia. 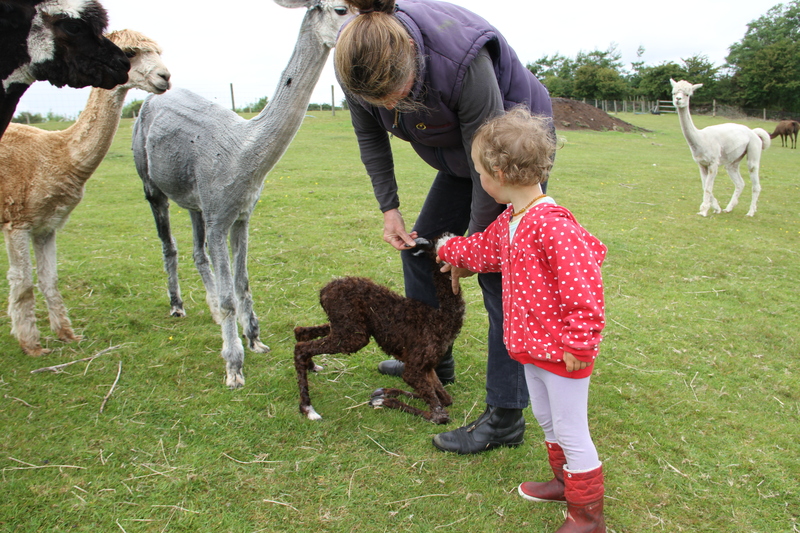 It’s convenient and easy once mum gets the hang of it…no making up bottles in the middle of the night, sterilising, or lugging formula and bottles around with you when you go out. 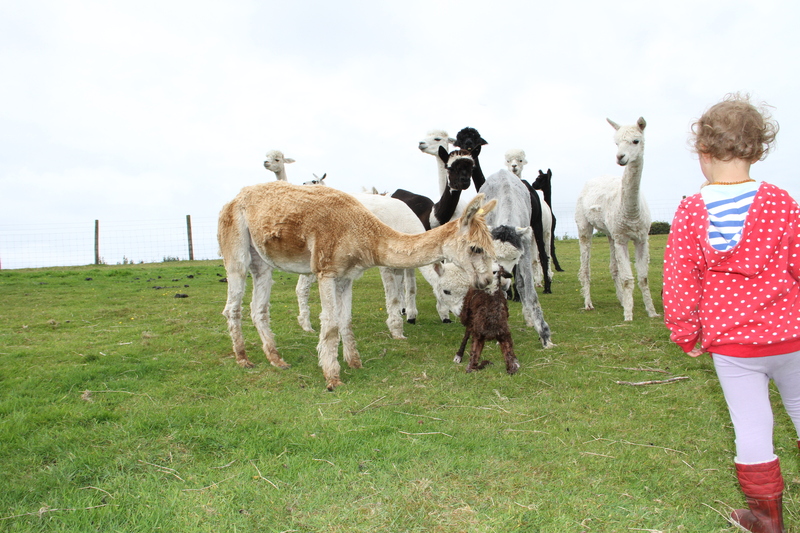 It is bonding, decreases behavioral problems in children & increases intelligence. Research shows that the following illnesses are less common later in life in those who had been breastfed compared to those who hadn’t: asthma, eczema, diabetes, leukemia, obesity, high blood pressure and high cholestrol later in life. 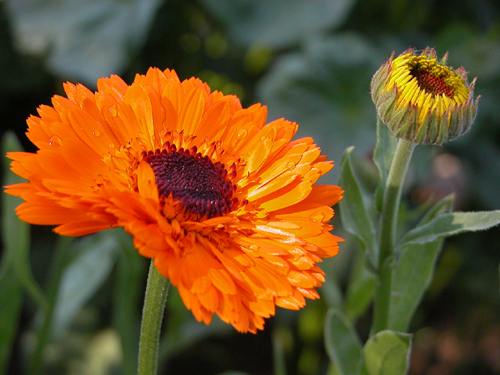 Calendula (Pot Marigold) is well known for it’s healing properties. 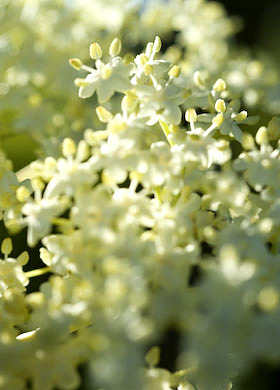 It has anti-viral, anti-genotoxic, and anti-inflammatory properties, and is used to treat nappy rash, skin irritations, acne, bites and rashes. You can buy calendula cream from a health food store, or you can make it, pure and for much cheaper. When oil has gone a brilliant orange, it is ready to use. No need to take petals out if you don’t want to. If you want to make a wonderful cream, melt a little beeswax, and add oil. It should be just soft enough to get your finger into when it cools. If it’s solid, you need more marigold oil. Works better than any calendula cream I’ve ever bought. You can do exactly the same with comfrey leaves, making sure they are properly dry. 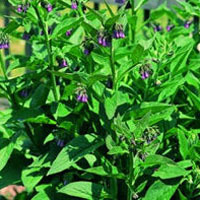 Comfrey is a perennial herb with loads of amazing properties. It used to be known as ‘Knitbone’, as it was used traditionally to heal fractures. It helps to repair broken tissue and is also commonly used on acne, eczema, skin ulcers, wounds, hemarroids, bunions, sprains, nappy rash, burns, etc. The list goes on. Formula milk is fourth best. A lot more informative than my previous rant, although written in the USA.